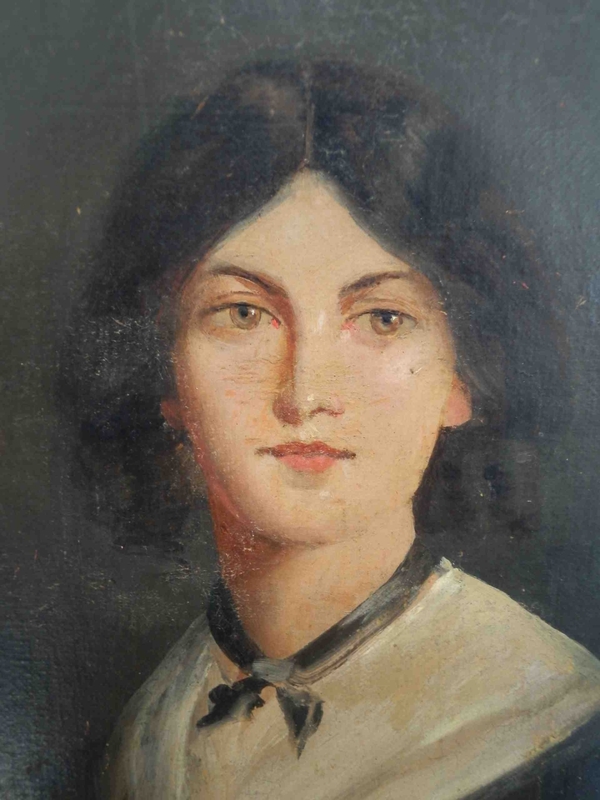 Emily Brontë was born on 30 July 1818. Her father was curate of Haworth, Yorkshire, and her mother died when she was five years old, leaving five daughters and one son. In 1824 Charlotte, Maria, Elizabeth and Emily were sent to Cowan Bridge, a school for clergymen's daughters, where Maria and Elizabeth both caught tuberculosis and died. The children were taught at home from this point on and together they created vivid fantasy worlds which they explored by writing stories. Emily worked briefly as a teacher in 1938 but soon returned home. In 1846, Emily’s poems were published alongside those of her sisters, Charlotte and Anne, in Poems by Currer, Ellis and Acton Bell. 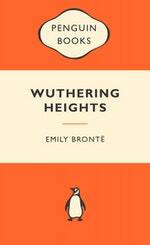 The following year Wuthering Heights was published. Emily Brontë died of consumption on 19 December 1848. Emily's mother died when she was three and she lived with her four sisters and one brother in a bleak, isolated Yorkshire village – Haworth. Her father doted on his only son, Branwell, and expected little from his daughters – they surprised him while Branwell wasted his life and died an alchoholic and drug addict. The girls suffered dreadfully at a cheap boarding school, the oldest two dying of malnutrition. Emily, Charlotte and Anne were brought home just in time but Emily never lost her terrible fear of institutions and of being closed in. The sisters later became governesses to help support Branwell, seen by their father as a future great artist. They also began to publish their writing, under male pen-names as there was much prejudice against women writers. Their first book, a collection of poetry, failed but Emily's novel Wuthering Heights, was highly acclaimed and is still widely read today. Be the first to find out about Emily Bronte.